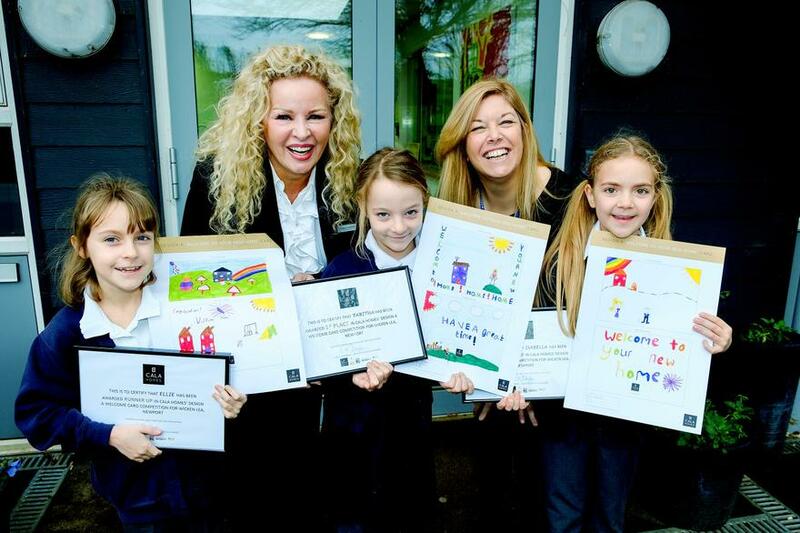 Cala homes came to Newport on Wednesday to present our competition winners with their certificates and prizes. 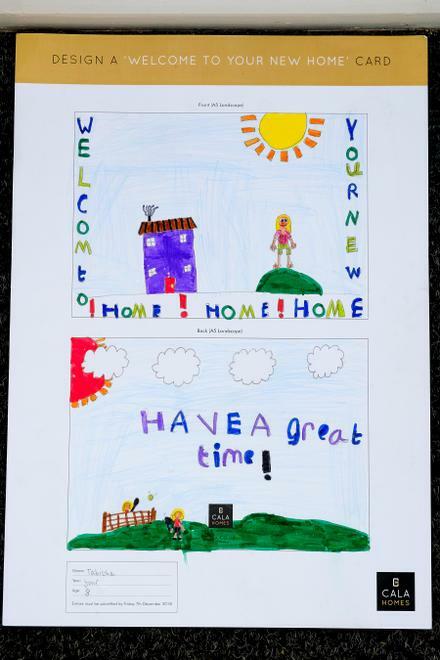 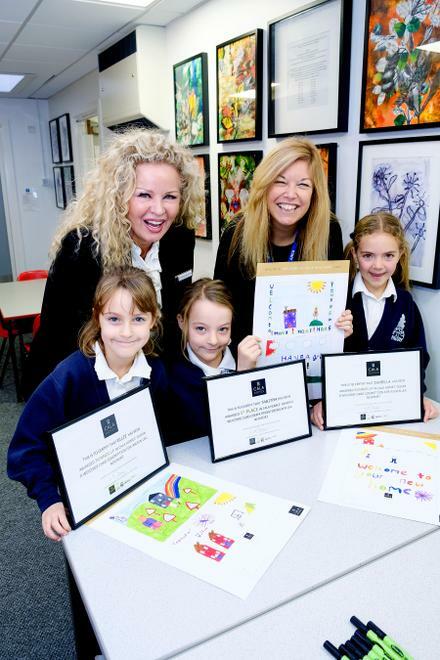 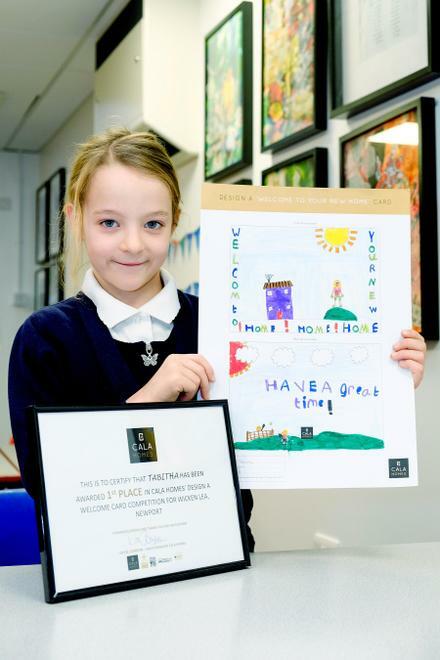 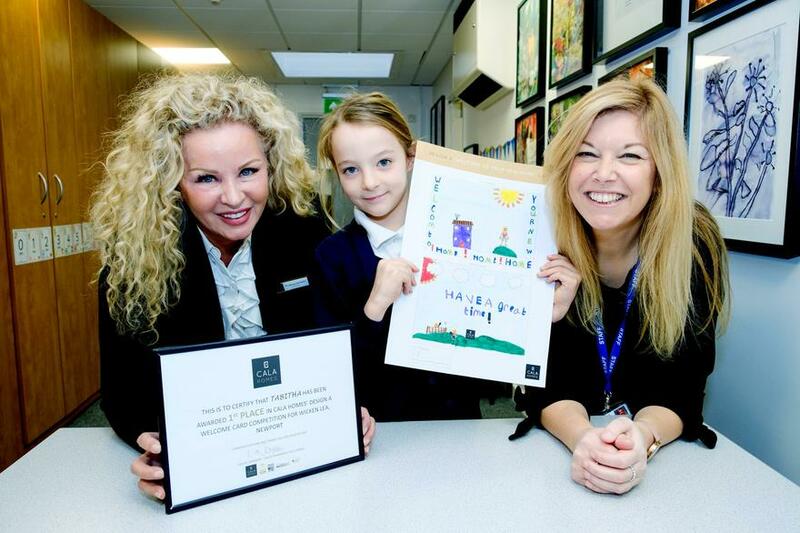 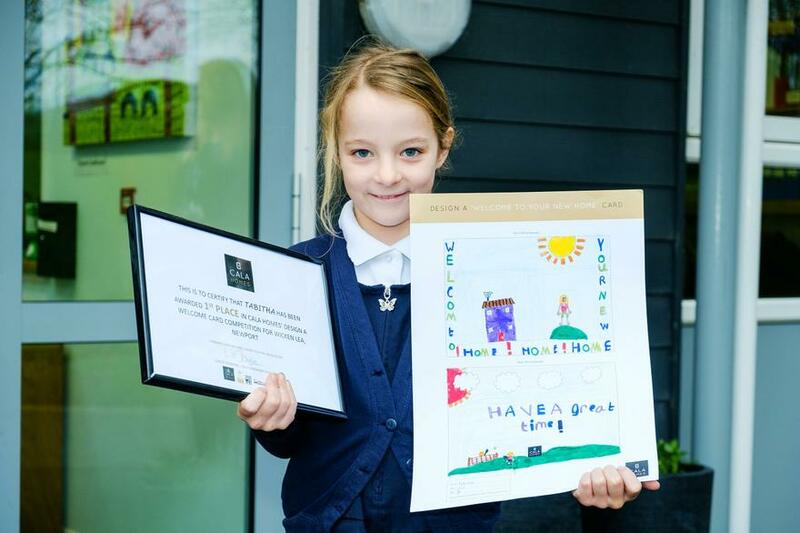 Three children from Otter class, were selected from 60 entries, which was to design a 'new home' card for their local development homes. 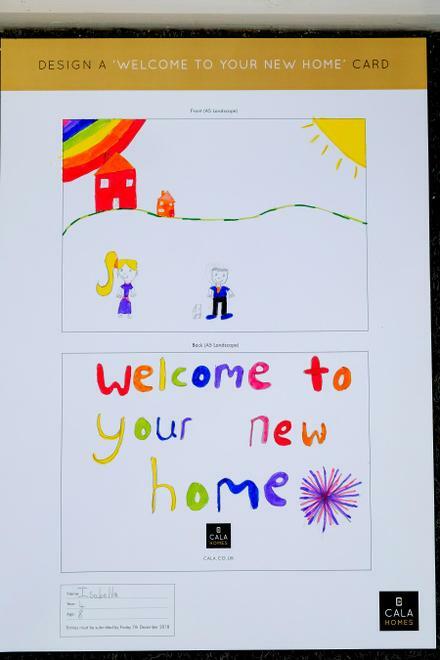 The card designs could incorporate anything that the children thought would represent Newport, for people moving into the area. 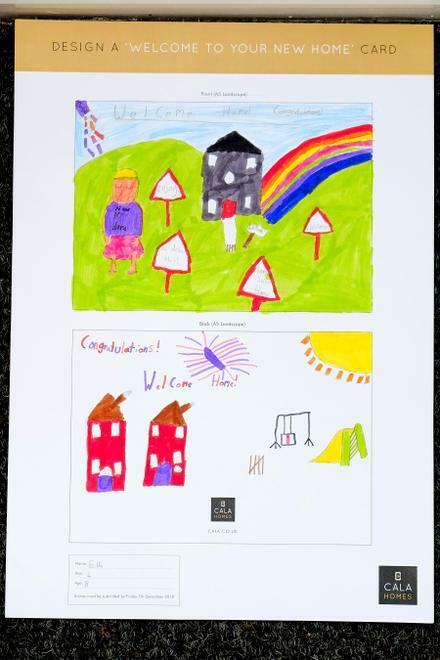 Take a look at the winning and runner up designs and our photoshoot below.